Home Sports IPL Match Today Suresh Raina’s stole the Show! Yet another Comprehensive wins for the kings against Kolkata Night Riders, at Eden Park. The Night Riders had secured second position before this match. It was a super display of cricket at the Eden Park. Pitch was way slower for the batters to bat on. The toss was very crucial. Mahendra Singh Dhoni, the King Maker won the toss and elected to bowl first. MSD said that there are no changes in his playing eleven as he wants continue the momentum among his same playing eleven for the upcoming matches. 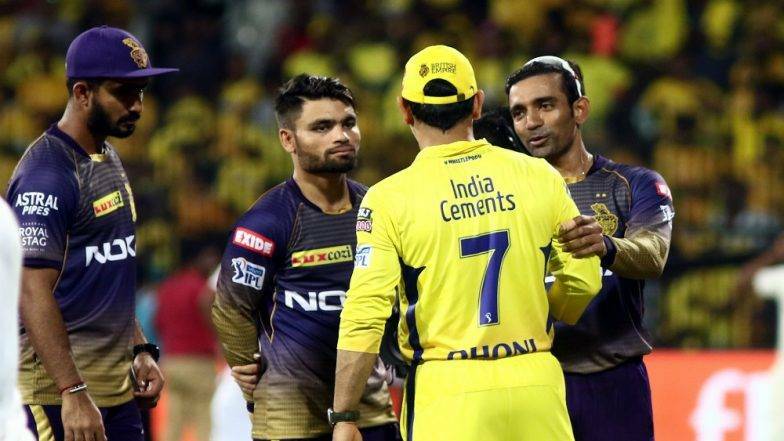 The Champion’s comeback still awaits the CSK’s camp. Having said that, Chris lynn and Sunil Narine opened the innings for Kolkata Night Riders. They started off well. Lynn capitalized his innings beautifully with the new ball. He knew when he had to hit across the boundaries and when he has maneuver the balls on the ground. Deepak Chahar was brutally hit by Chris Lynn. MSD, the skipper had lot of things going through his minds. He bought in Imran Tahir into the attack. He delivered a wicket to his captain on the first spell. Narine was taken off by Tahir. Robbie Uthappa was beaten-up by Imran Tahir’s flipper and was out-caught at Log-off! Chris Lynn on the other hand paced his innings amazingly well. He managed to hit 4-sixers off Jadeja’s over. Later on, Tahir’s mystery wrist spin attack fetched him 4 crucial wickets, considering 27 runs out of his 4 overs. They set a target of 161 at the end of 20 overs. CSK was asked to chase a 161 runs. Watson and Faf Du Plessis gave a good start to their team. Faf was awesome, he punished Dre-Russel with a magnificent shots. He hit 4-Boundaries of his over and all those shots were a treat to watch. He couldn’t continue his momentum for long. Du Plessis and Watson were sent back before the powerplay ended. Kedar jadhav looked amazing at the start of his innings and he was out cheaply. MSD couldn’t resist against the mystery spinner Sunil Narine. Three early wickets actually costed the Team CSK. Well, the defending champions had lot of things to prove. 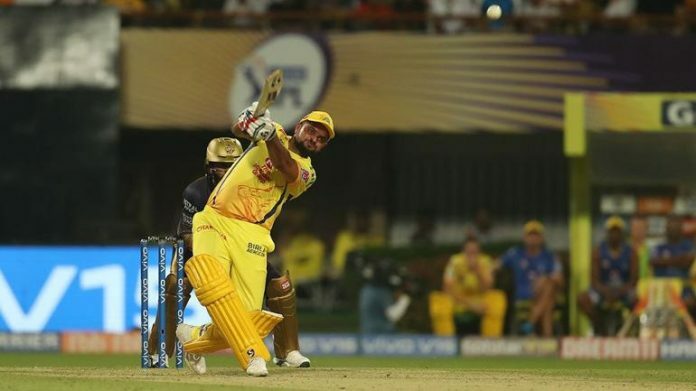 Tahir’s 4 wicket-Haul, Suresh Raina’s 58 and Jaddu’s crucial 30 runs off 17 balls took CSK on a winning Streak. 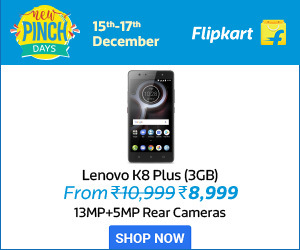 Previous articleTop Phones on Amazon Fab Phones Fest Sale!